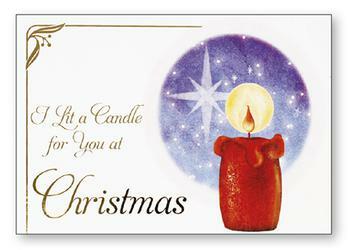 Wood Post A Plaque / Card - I Lit a Candle For You. 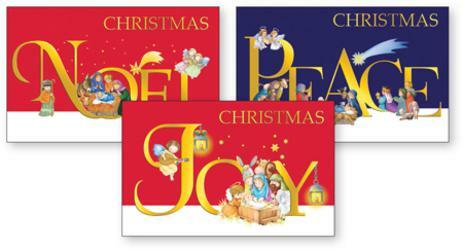 Post A Christmas Plaque Peace Joy Noel. 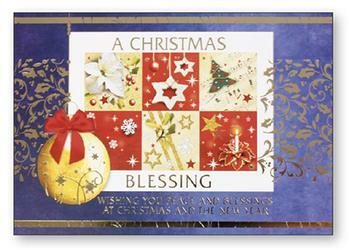 Christmas Card Wood Post A Plaque. 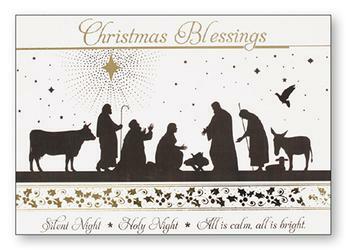 Wood Post A Plaque / Card - Christmas Blessing. 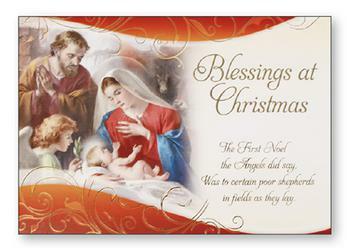 Blessing at Christmas Wood Post A Plaque Card. 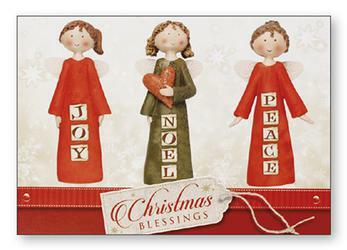 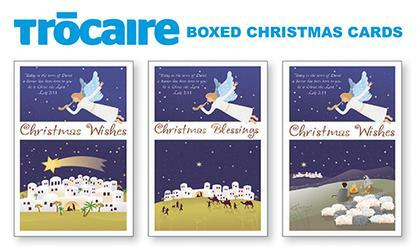 12 Angel Christmas Cards Boxed - Tr�caire. 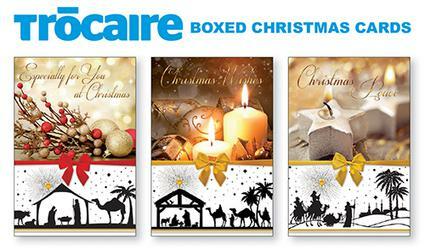 12 Candle Christmas Cards Boxed - Tr�caire. 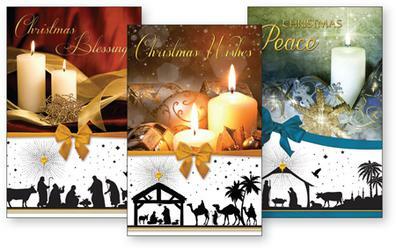 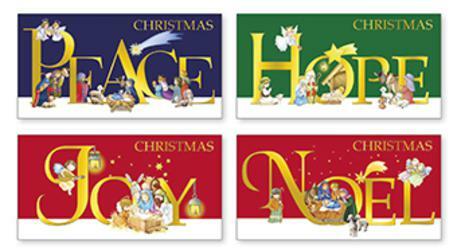 10 Christmas Cards Joyous and Peaceful New Year. 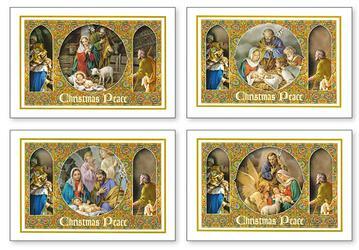 18 Christmas Cards Boxed - Peace - Joy - Love.